1) Automatic sprinkler system for fire protection on commercial, civil and municipal constructions like water supplying, gas supplying, heat supplying etc. 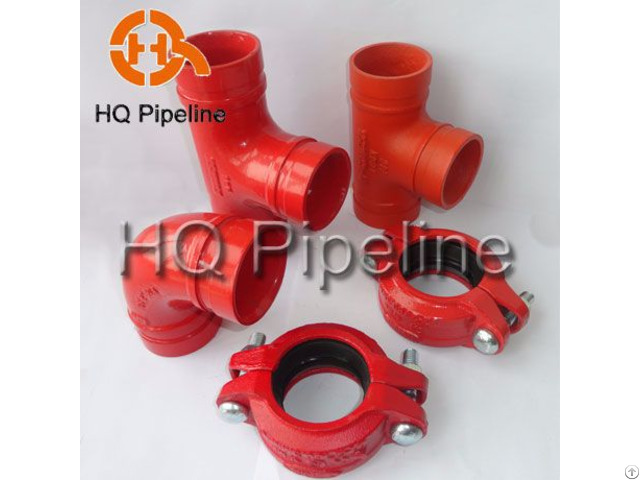 2) Industrial pipeline system on shipping, mine, oil field, textile, powder plant etc. 3) Pipeline system on subway station, railway station, airport, seaport, bridge etc.